In every drugstore aisle in America, shoppers cast the classic pose: two products in hand, confusion on their faces as they attempt to decipher the advertising claims and safety labels. It's an important decision, but it is so hard to be certain you're making the right call. We are decades overdue for a trusted way to choose the best products. 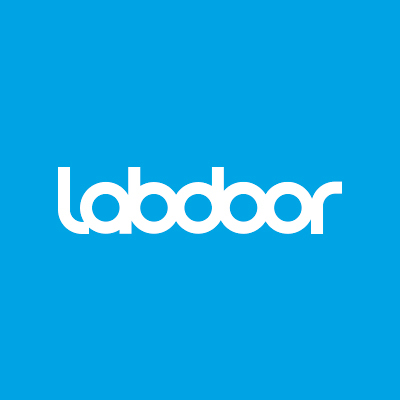 LabDoor will change the balance of power in these industries from marketing hype to real facts.